Getting bulldozed by love doesn't sound too fun, as it were. Love should be gentle and soft. In the case of Blank Realm's latest, “Bulldozer Love”, the feeling of being bulldozed doesn't translate to be nearly as severe as you'd think. In fact, the Australian quartet manages to make getting pushed around in that hearstrings-tugged way kind of enticing, until nearly the sixth minute of the song, where it devolves into a messy jam session that looks a lot like our love lives. Hypnotic and direct, Blank Realm show love that is worth fighting for. 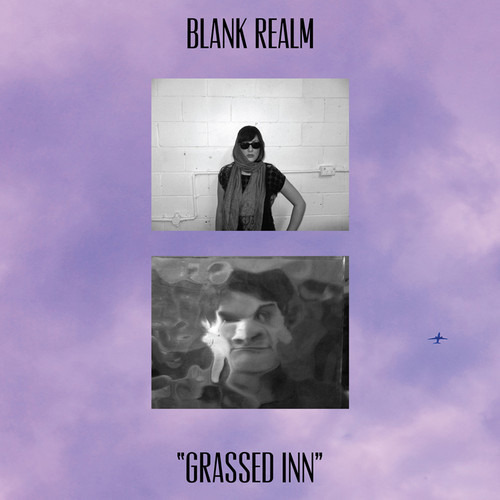 This track comes from Blank Realm's Grassed Inn, which is out now on Fire Records.